Skulpt is a temperature sensitive material that behaves like clay, but with the advantage that it can be adjusted for improving your creation. 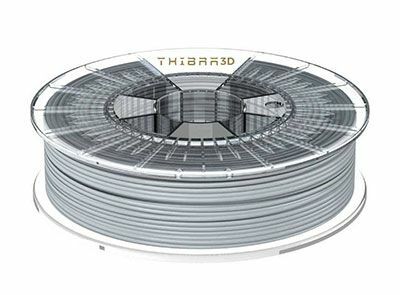 A very interesting 3D printing filament! Have you sometimes created a 3D print were a couple of blemishes appeared on the model and you wished that you could hide it or cover it up? 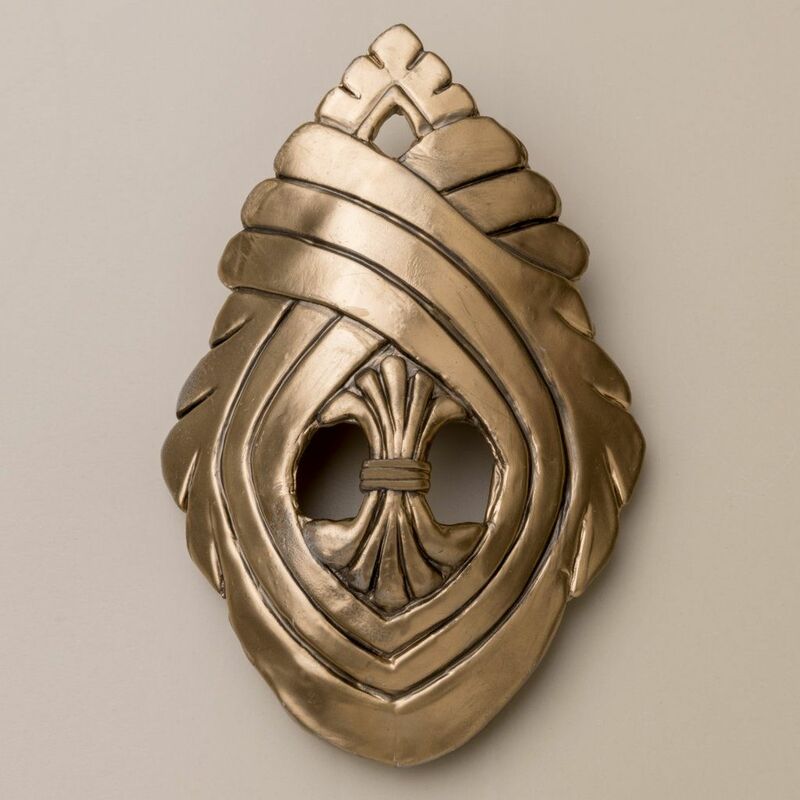 What about creating a blank canvas of a print and them molding/sculpting it with some specific features that you have been unable to source on a 3D model? Well now is your opportunity to do that and more with the Thibra 3D Skulpt filament. 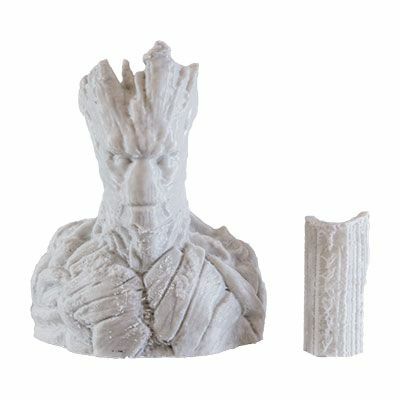 Skulpt@Thibra3D is a unique filament that allows the user to make adjustments or changes on 3D prints after the printing process. 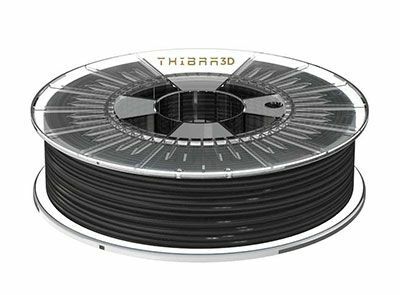 A revolutionary filament for industrial designers, prototyping, artists, architects, prop makers or anyone who wants to make complete, clean and extremely smooth creations with their 3D printer. No more printing lines or fringes in the surface of your print. Skulpt is a temperature sensitive material that behaves like clay, but with the advantage that it can be adjusted for improving your creation. With other filaments, you will be forced to start all over again in case of minor printing flaws. Skulpt saves material, time and frustration. Just add some heat and you make your adjustments. Skulpt is the ideal material for every stage of your project! 175mm prints around 190c-210c. You can then reheat it to around 70c to sculpt or reshape it. Remember not too thin walls, especially if the model is hollow, as it may cave in on itself when warmed. Infinitely changeable. 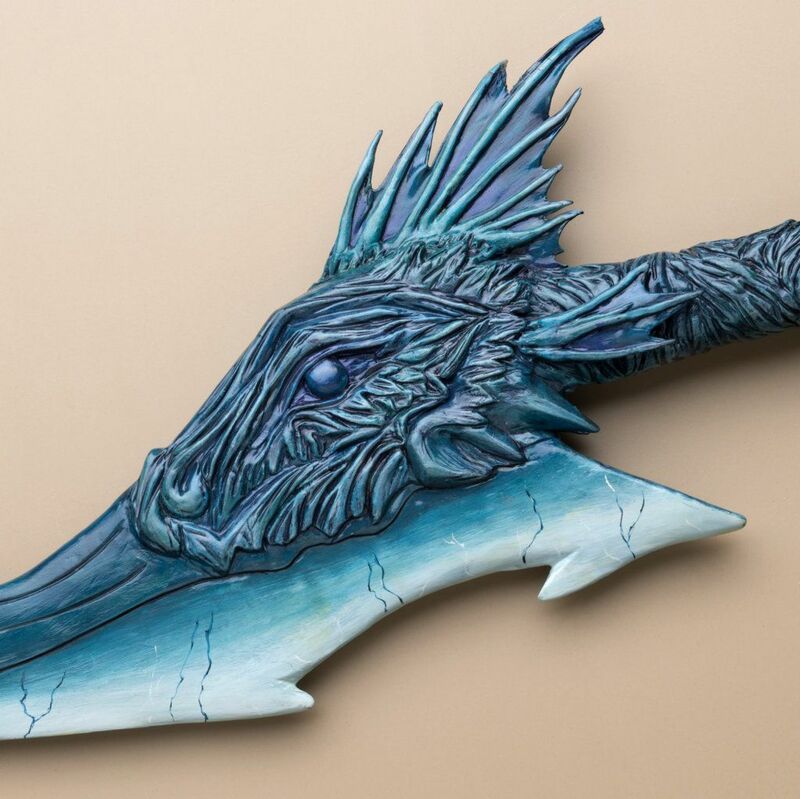 Adjust, carve, cut and add material to your creation after its 3D printed! Skulpt softens at elevated temperatures. It is advised not to print at a high ambient temperature. Minimal layer times should be taken into account to cool the material sufficiently. Skulpt will print on glass and adheres well to a variety of “print stickers” and other bed adhesives. Skulpt can be used on most common desktop FDM or FFF technology 3D printers.